While Windows 8 seems to be selling pretty well, the Surface RT tablet seems to be more problematic. Taiwanese tech site DigiTimes heard from sources in the upstream supply chain that Microsoft's tablet is selling less well than hoped, resulting in Microsoft cutting orders by half to two million units. 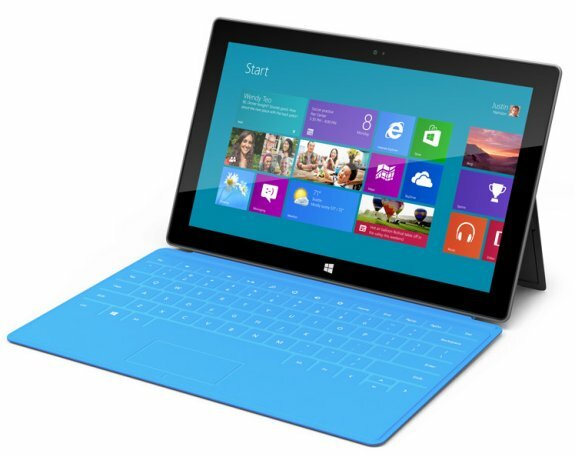 Originally, Microsoft anticipated four million Surface RT devices would ship by the end of 2012. The software giant can entice consumers with lower pricing, but such a move will likely further alienate the software giant's relationship with its notebook partners. Although Asustek Computer, Samsung Electronics and Dell have all launched Windows RT-based tablets, consumer demand for those devices is also weak. The sources also pointed out that Surface RT is also unlikely to achieve great performance in the upcoming quarter which may force Microsoft to bring out its Intel-based Surface Pro tablet earlier in December. The sources also noted that Microsoft may consider reducing its Surface Pro price to attract more consumers; however, such a decision may put the already awkward relationship between the software giant and notebook vendors in an even worse situation.